Don't judge me for taking pictures on the floor. I followed the sun. It was getting late. Now that we've moved in, I have gone a little crazy with the sweets. So far we have two different kinds of cookies in the freezer, snickerdoodle blondies, and now this amazing cake. I think I'll start saving our flour for breads instead of cakes, but I had to get all of the sugar out of my system first, apparently. 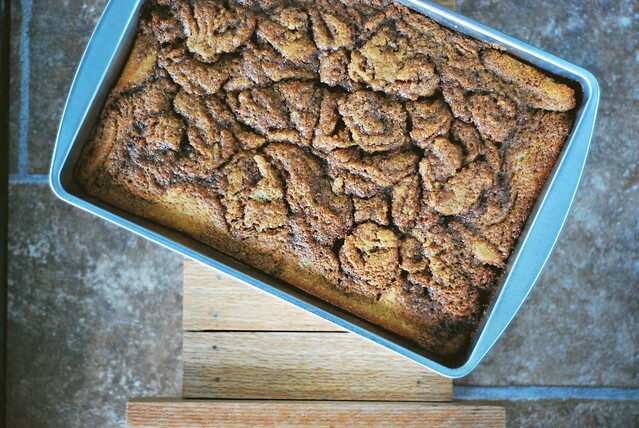 I found this recipe for Cinnamon Roll Cake on Pinterest and got so excited. It literally melts in your mouth. 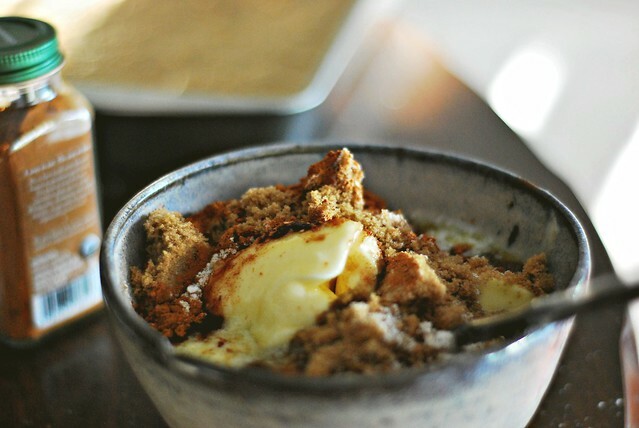 The best part is that for lazy bakers like me, you just have to mix everything up in a big bowl, so simple. 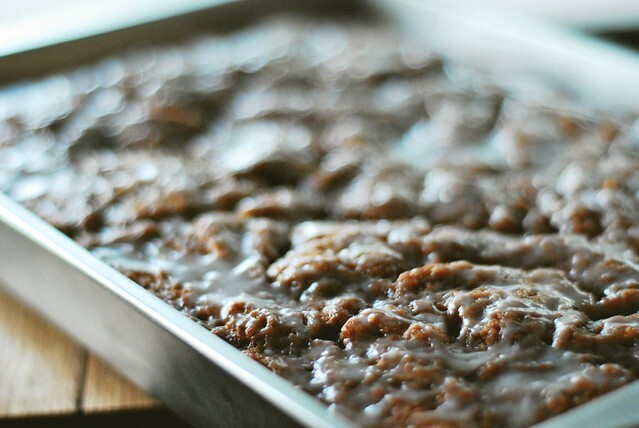 Cinnamon rolls are a bit of a process, and this cake is easy to just throw together in a hurry. Excuse me, while I go sleep off this cake. Nothing like a hefty slice of cake to put you to sleep. It looks delicious! It definitely looks like it calls for a food coma afterward.